Lovely Professional University is conducting National Entrance and Scholarship Test (LPUNEST) for B.Ed. aspirants. Since its inception in 2009, more than 50,000 students are appearing in this exam (LPUNEST) every year. LPUNEST will be conducted in online mode only (Pen and Paper Mode test is not allowed) as per the schedule mentioned under the head Important Dates. Entrance Test: LPUNEST (B.Ed.) will provide a gateway to B.Ed. programme in LPU and will act as Entrance test for admission in B.Ed. programme at LPU. For details, refer “Eligibility”. 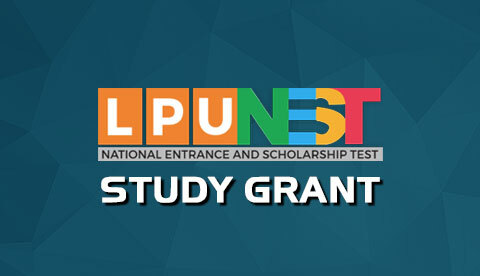 Extensive Scholarship: LPU envisages to usher an era of accessible and affordable quality higher education to the youth of our country, as on the basis of LPUNEST (B.Ed.) 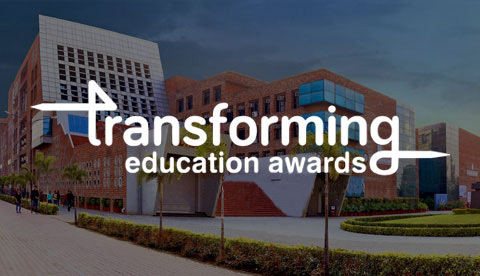 score, the university intends to award extensive Scholarship upto ₹ 70000 per student. For details of scholarship please refer “Fee and Scholarship”. For admission to B.Ed. Programme at Lovely Professional University, you need to fulfil the following Eligibility Criteria. Applicants appearing for LPUNEST (B.Ed.) should have either completed or shall be appearing in 2019, in final examination of Graduation from University Grants Commission (UGC) recognized University, Institution, college etc. Pass with 50%* aggregate marks in Bachelor’s Degree or Master’s Degree in Sciences or Social Sciences or Humanities or Commerce or equivalent, subject to valid score in LPUNEST (B.Ed.). Pass with 55%* aggregate marks in B.Tech. or B.E. with specialization in Science and Mathematics or equivalent, subject to valid score in LPUNEST (B.Ed. ).